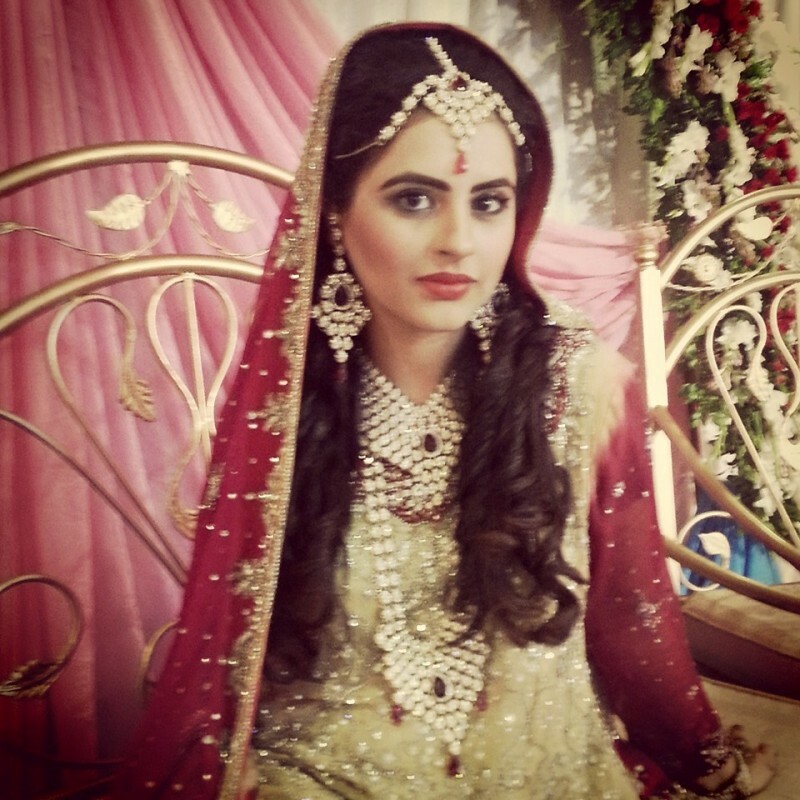 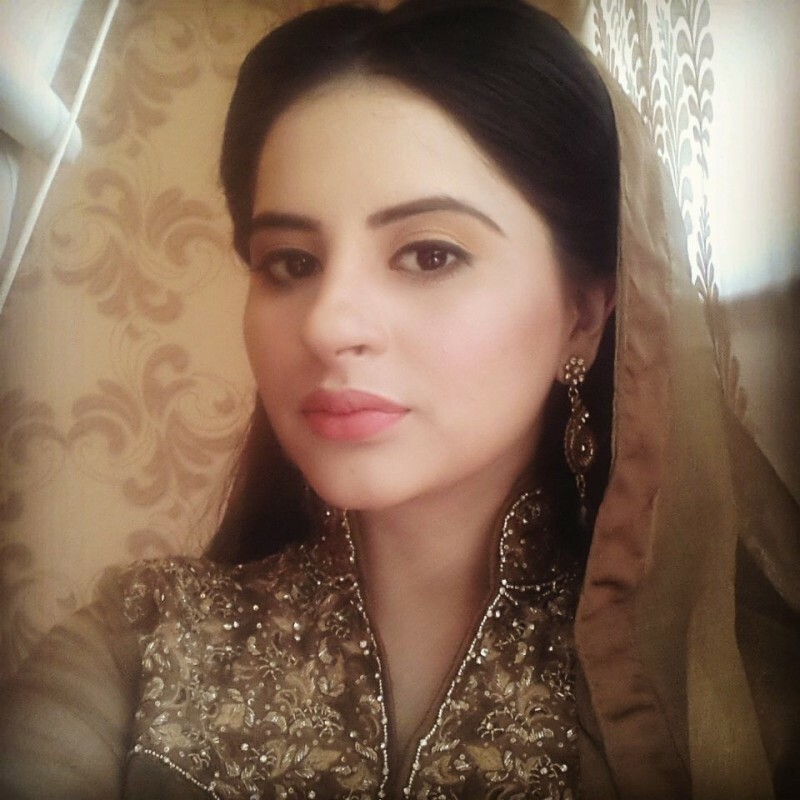 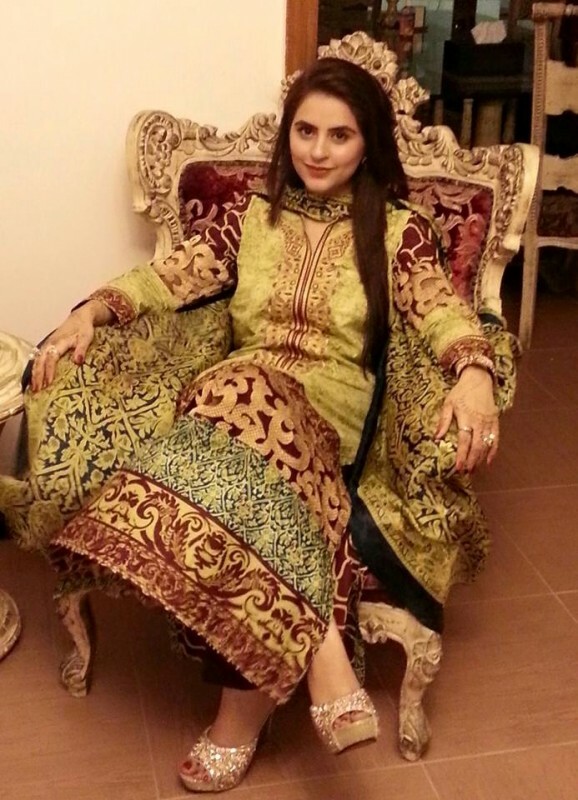 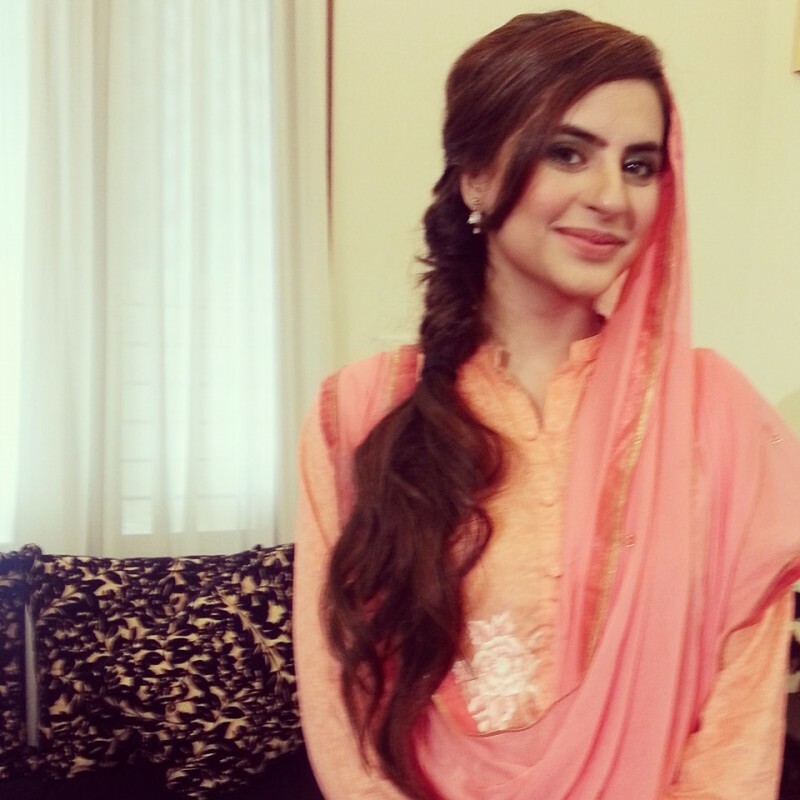 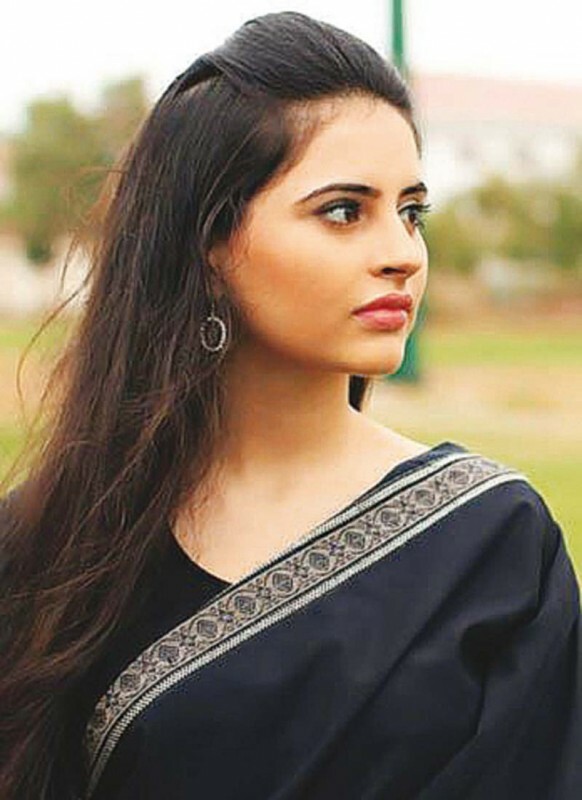 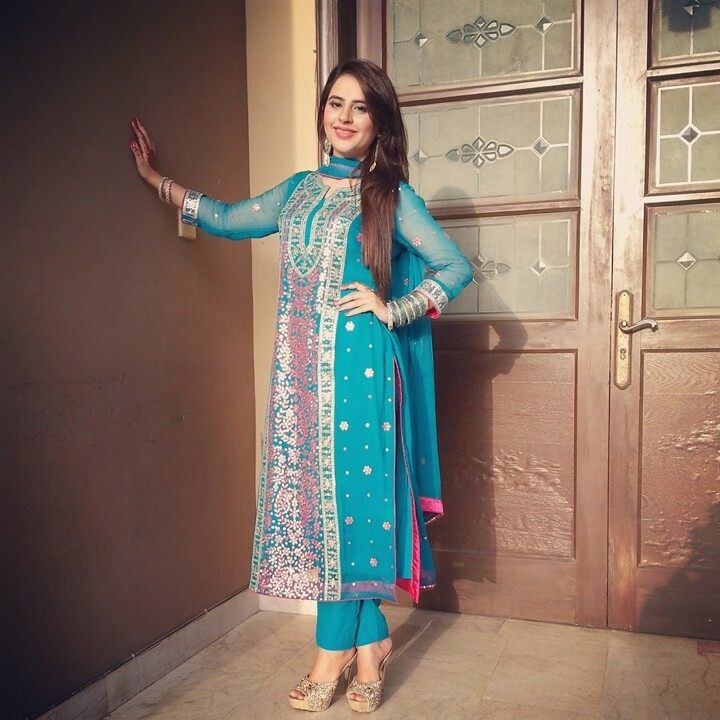 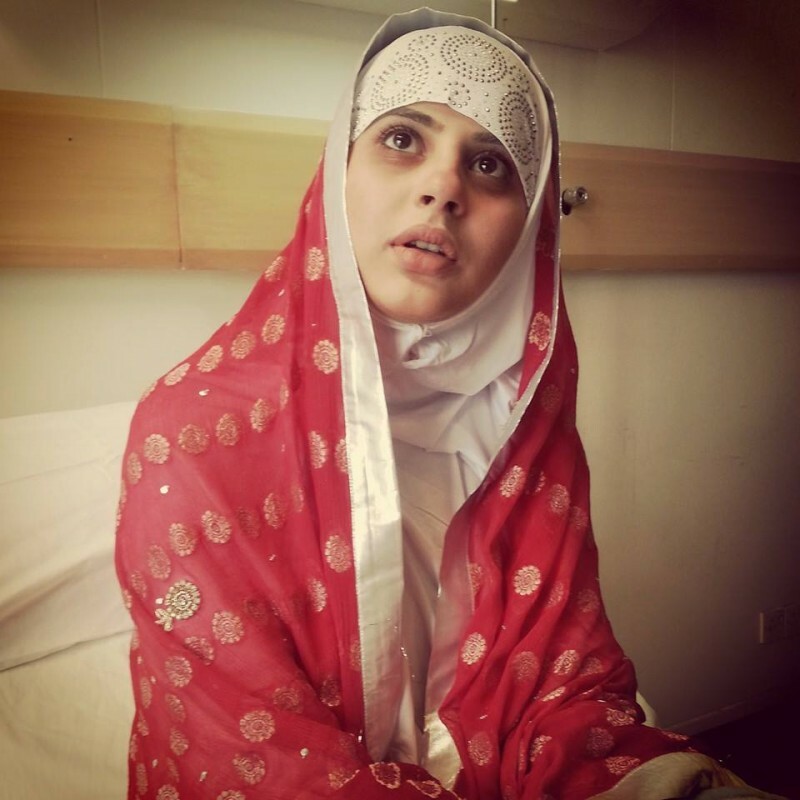 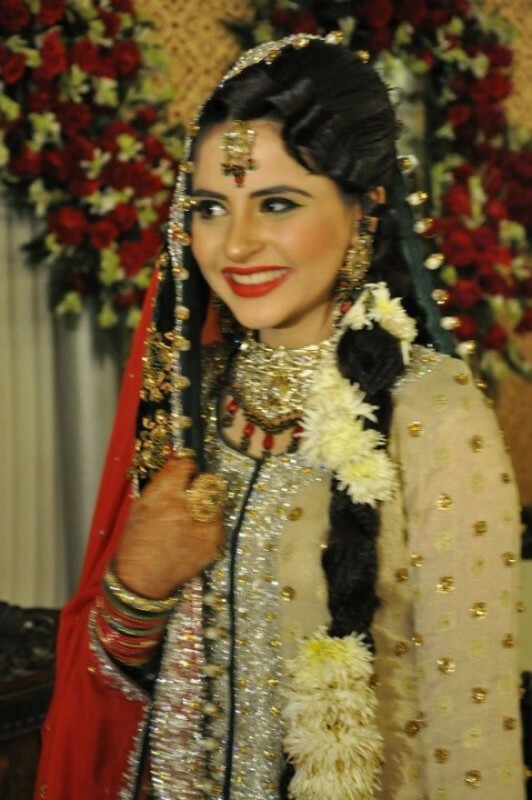 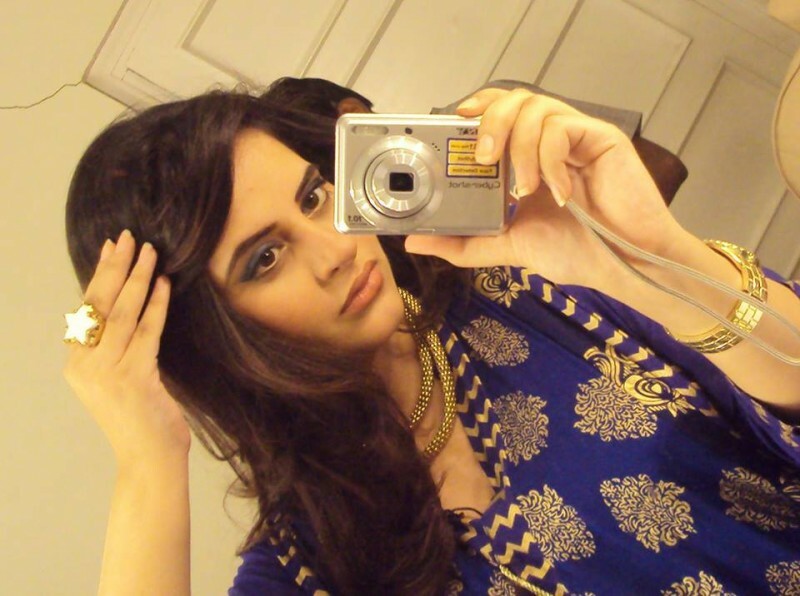 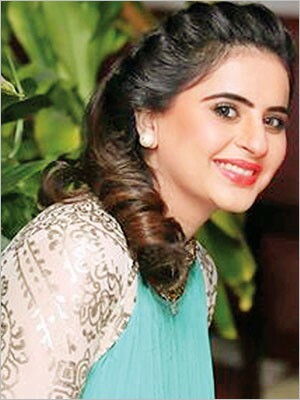 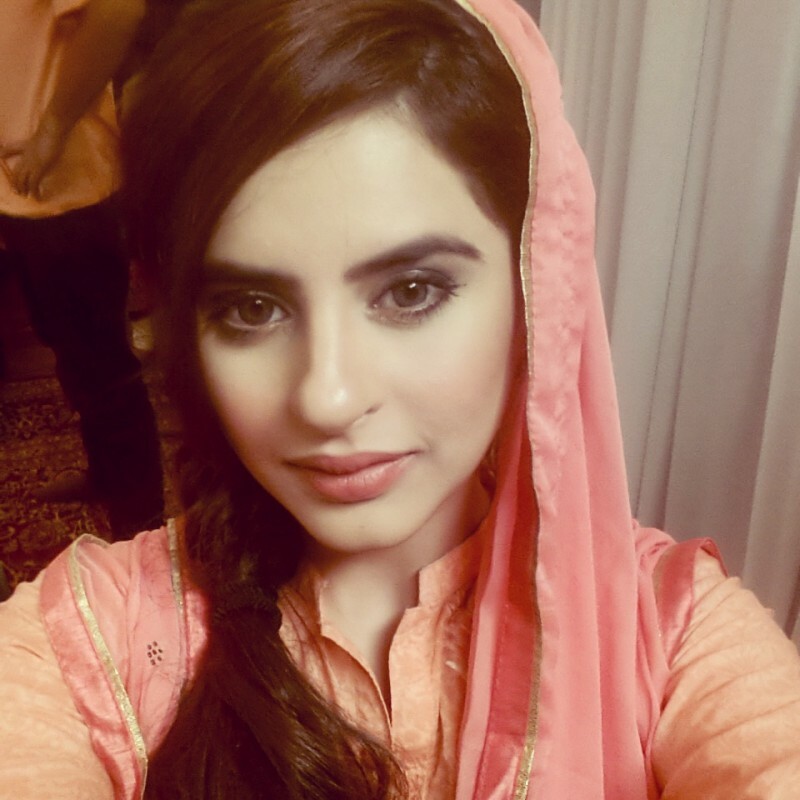 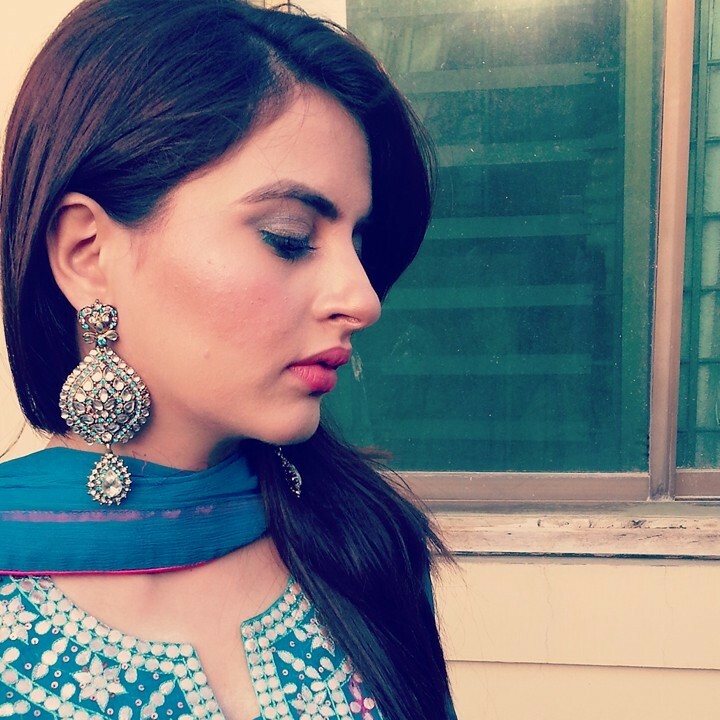 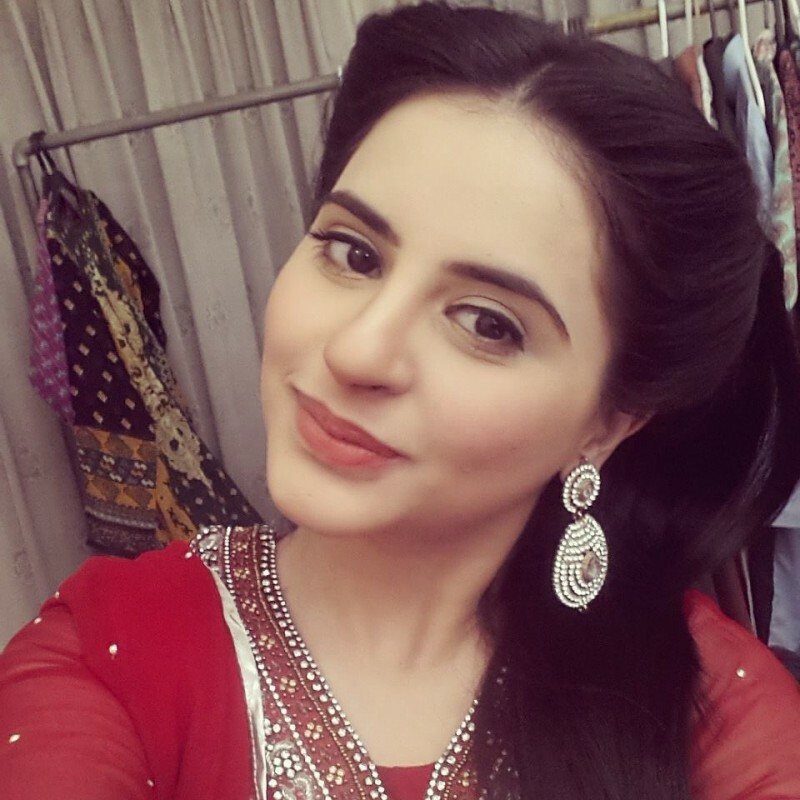 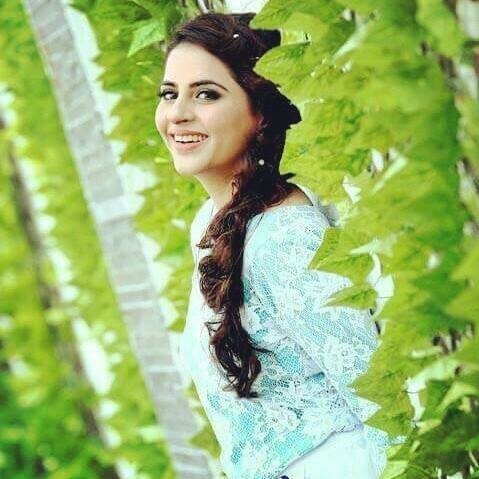 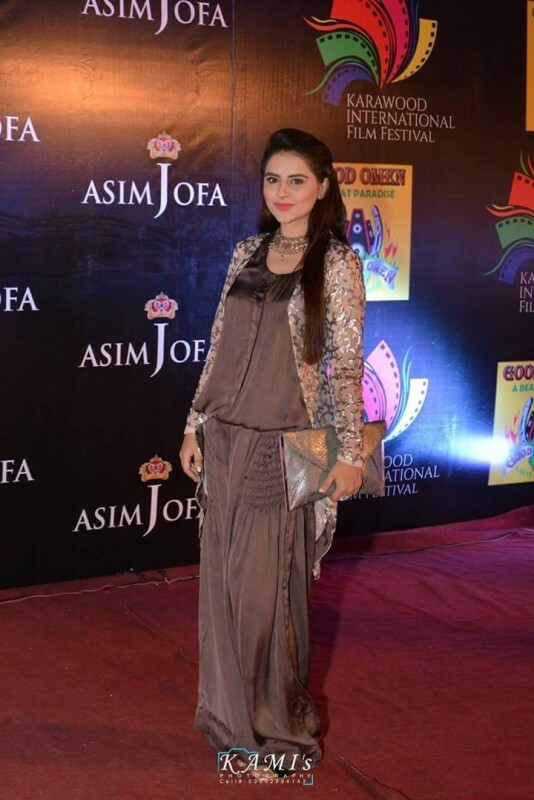 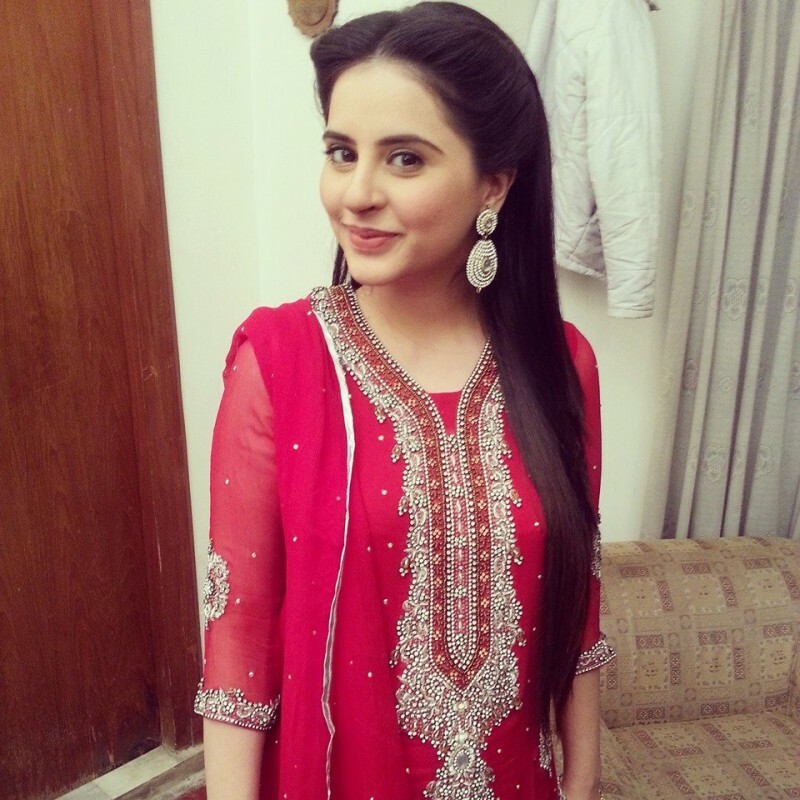 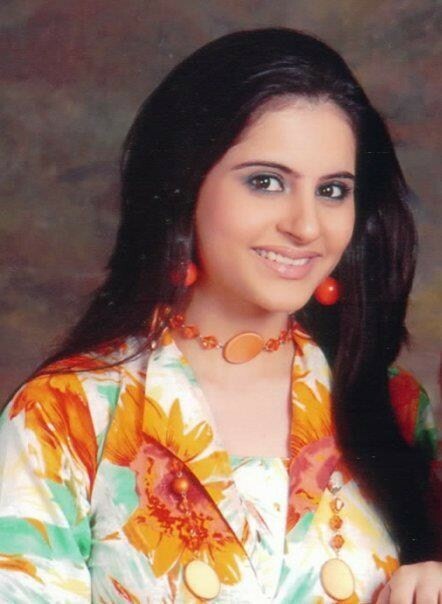 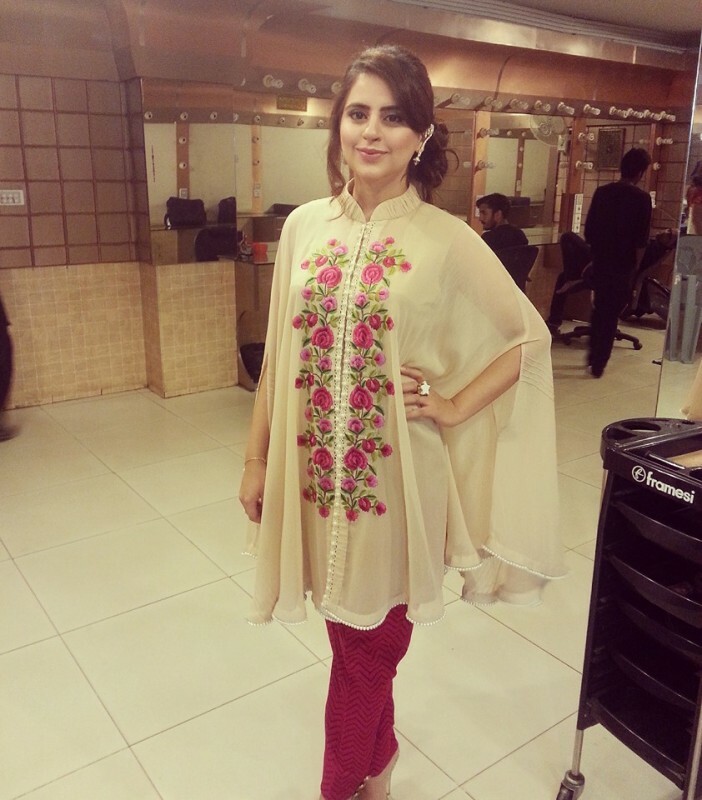 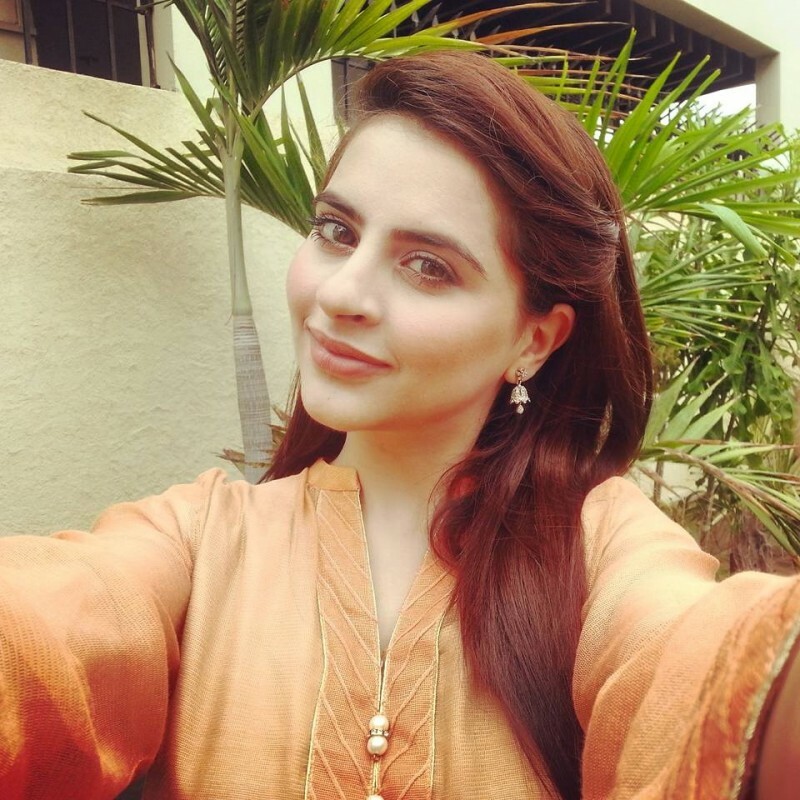 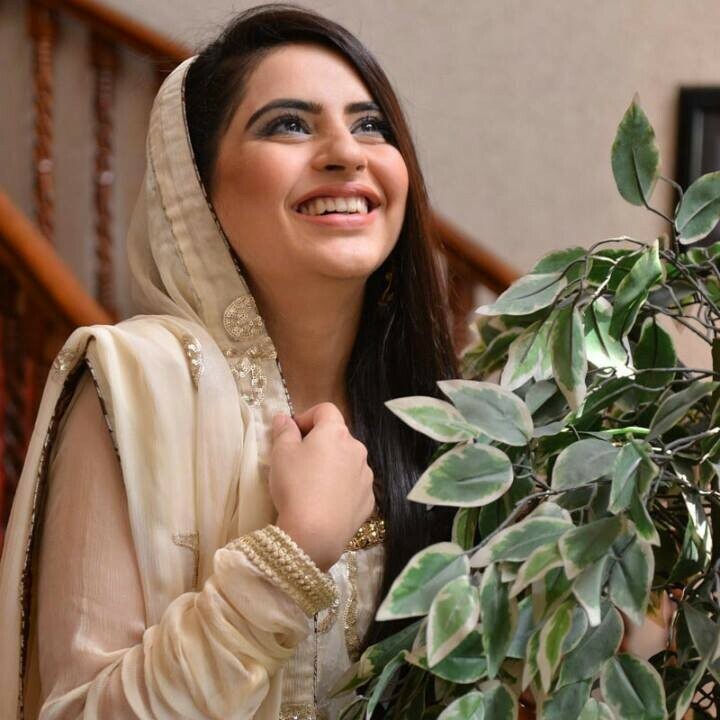 Fatima Effendi is a Pakistan's Cutest and Innocent looking Actress and Model. 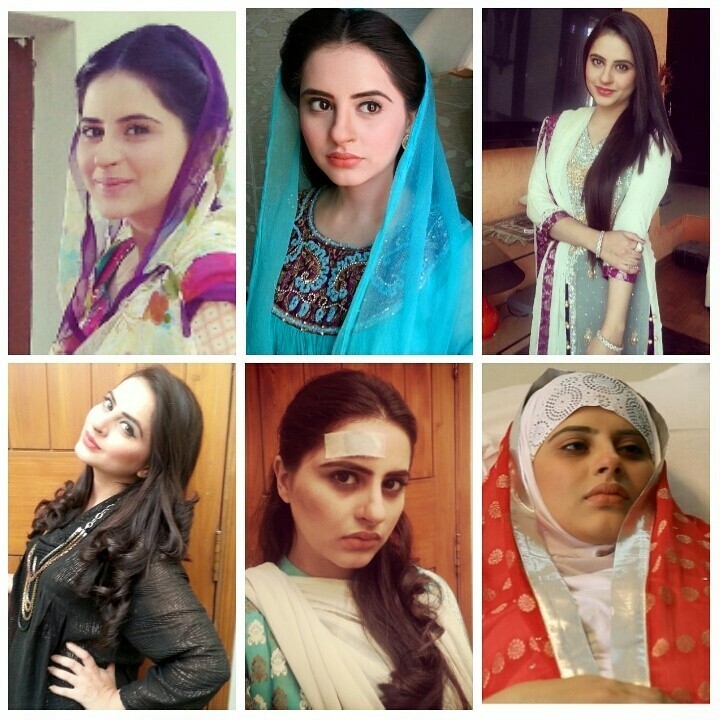 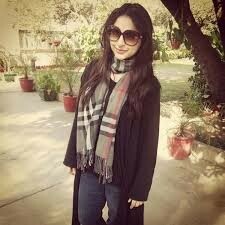 She is Perform a very Good work in her All Drama Serials. 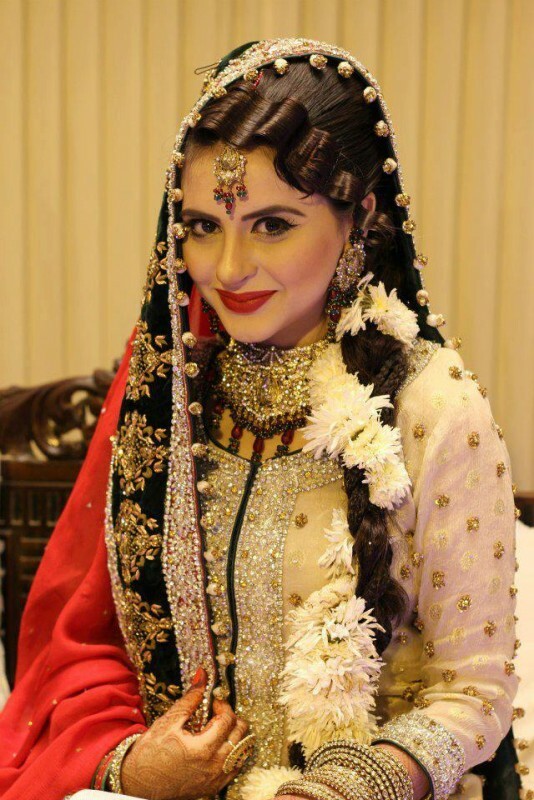 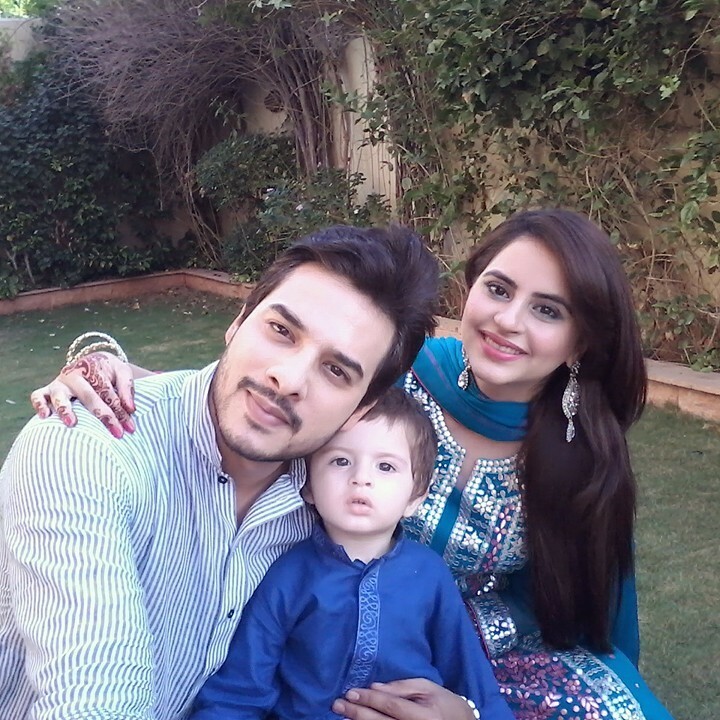 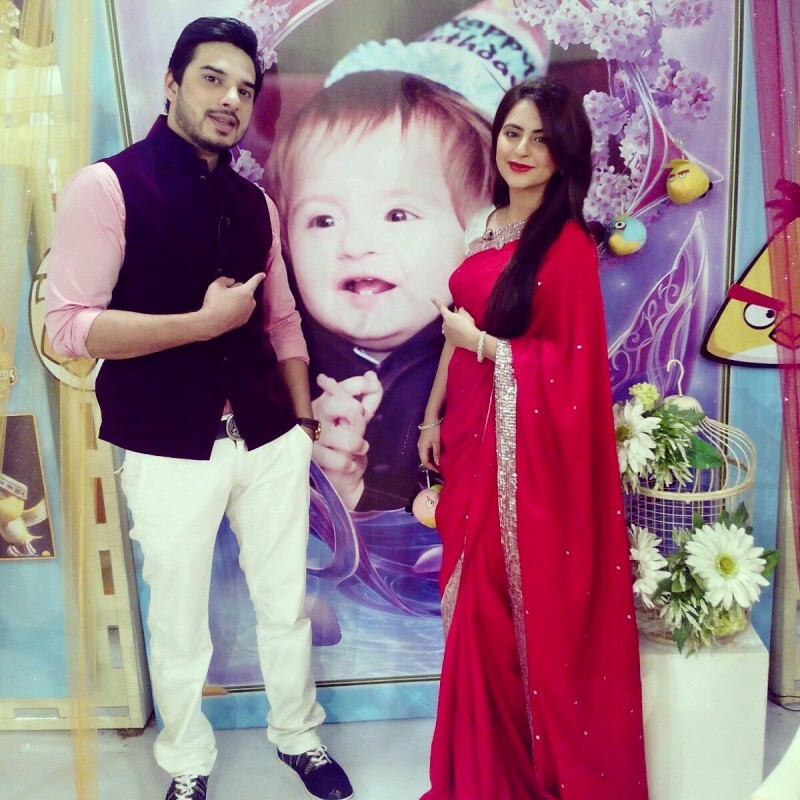 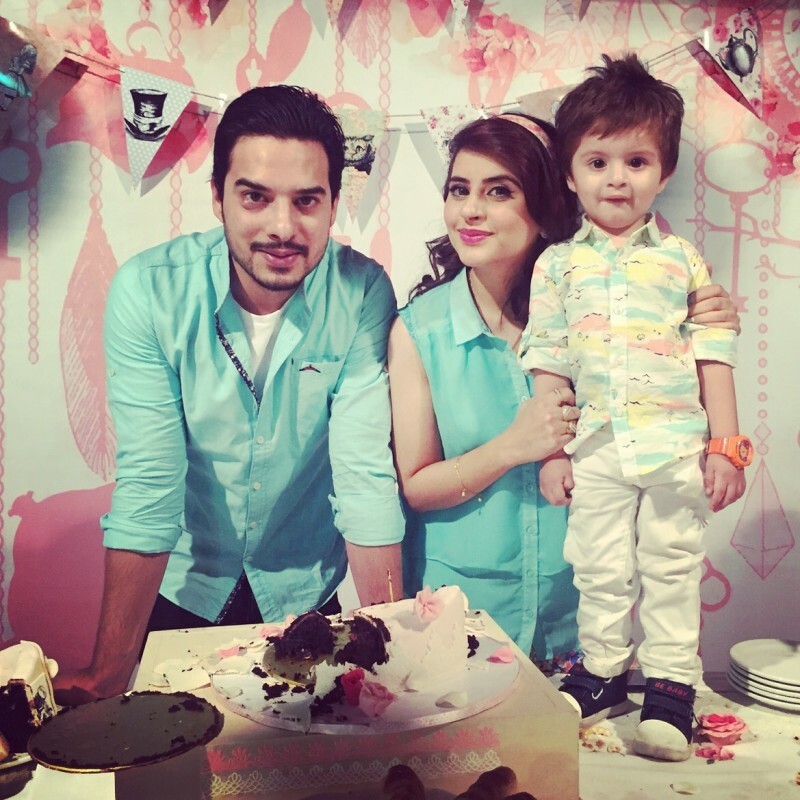 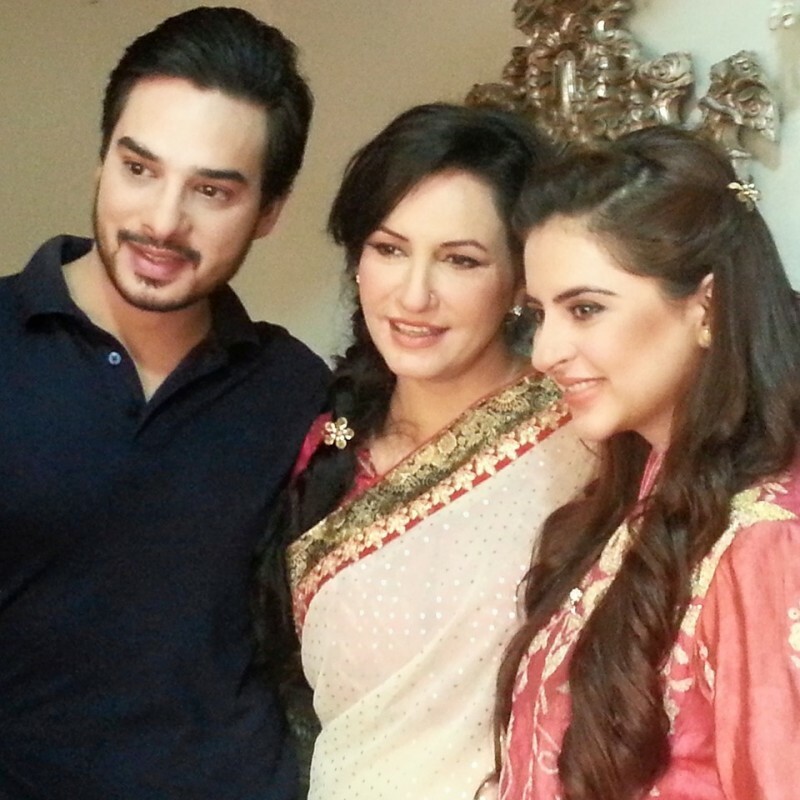 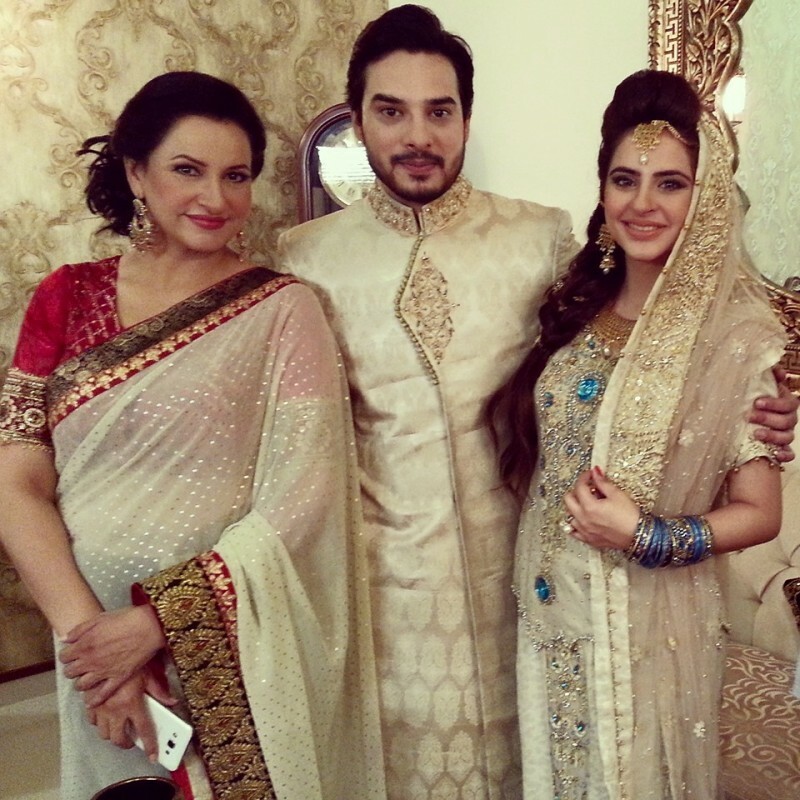 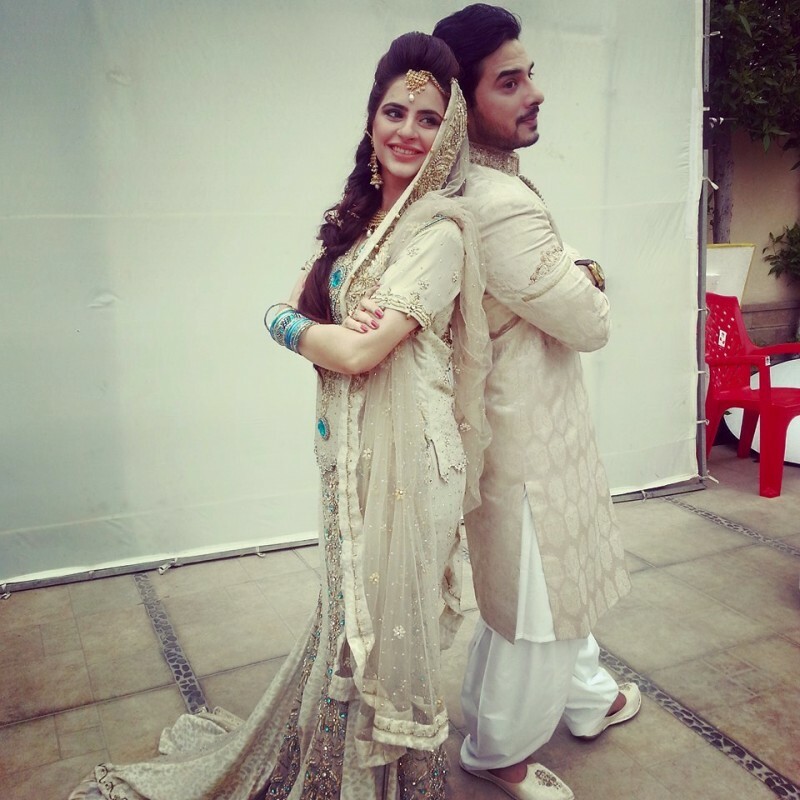 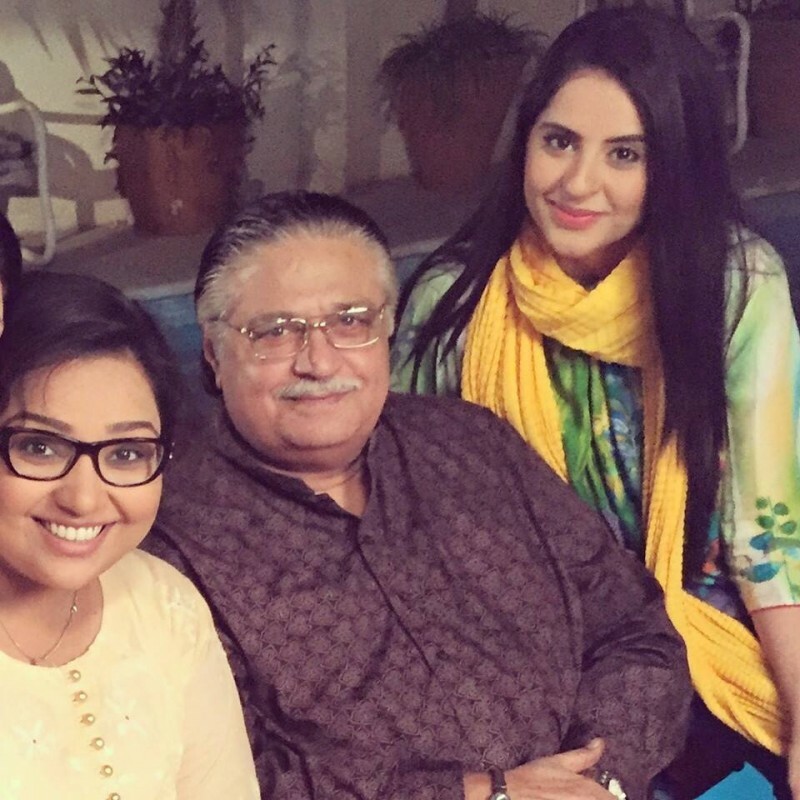 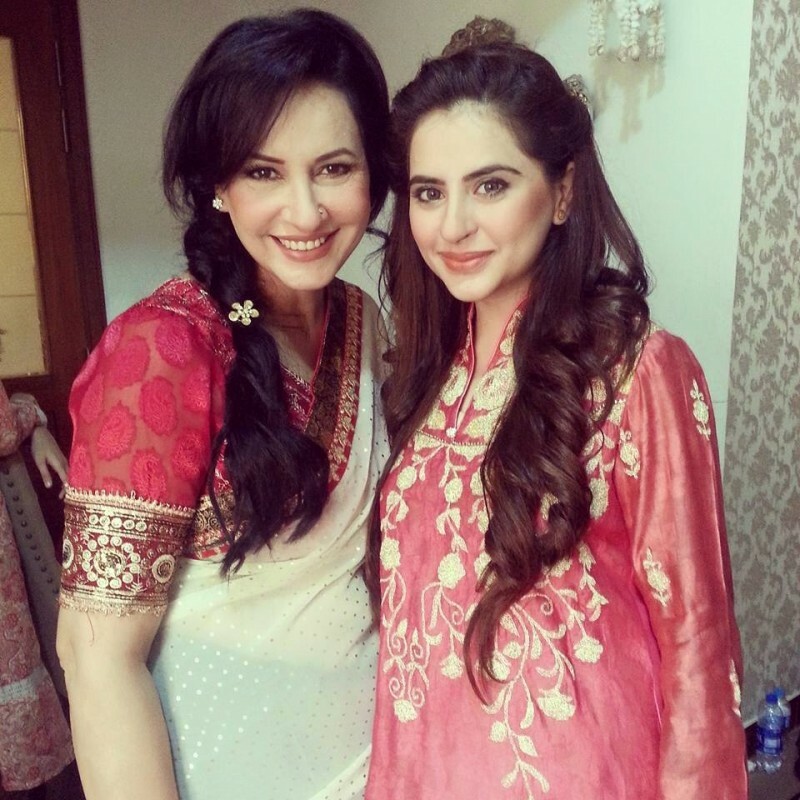 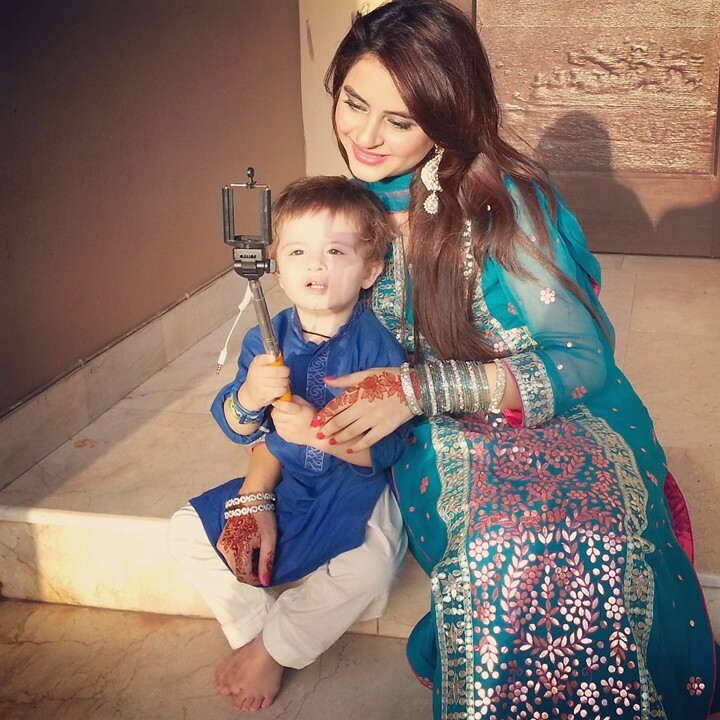 She was Married to actor Kanwar Arsalan in 2012 and they have one son whose name is Almir. 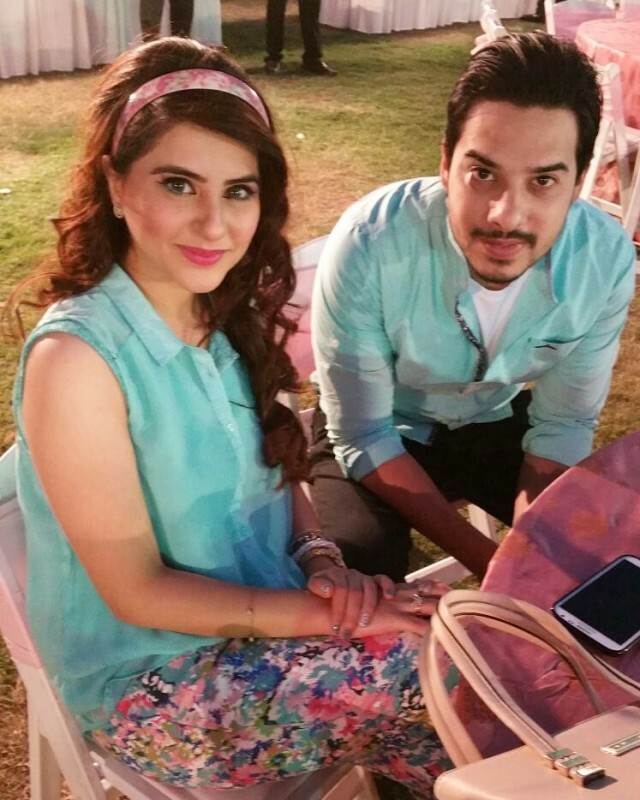 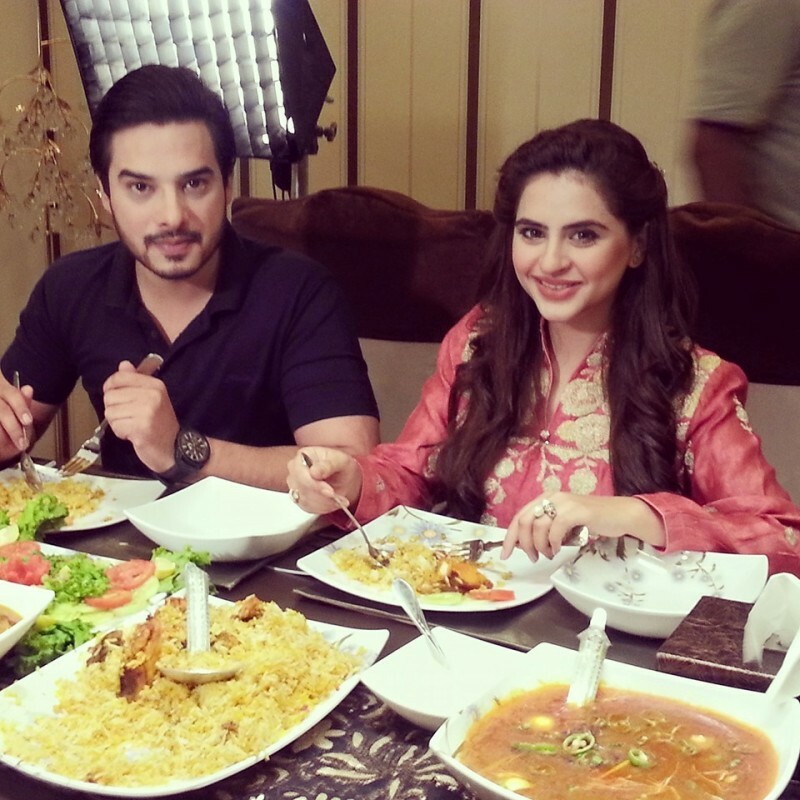 Her Couple is Very famous in Drama industry of Pakistan. 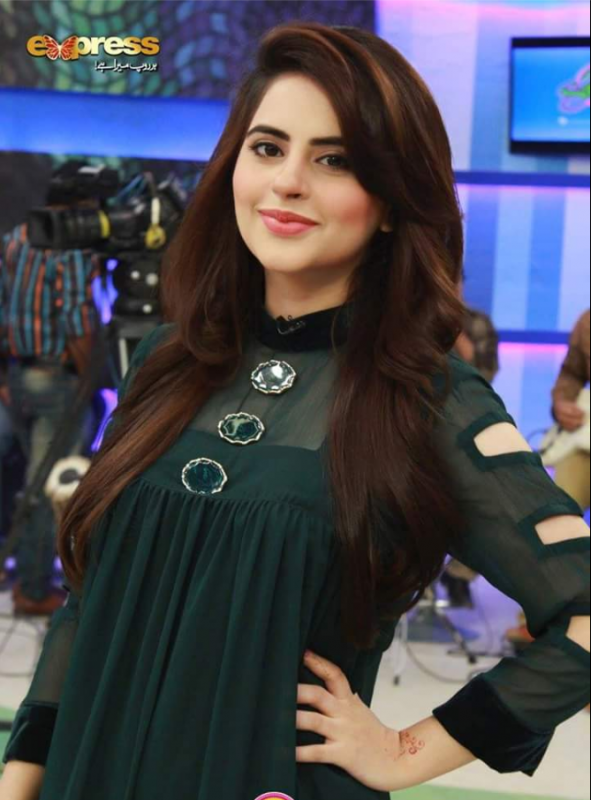 She was Born on 17 December in Karachi.